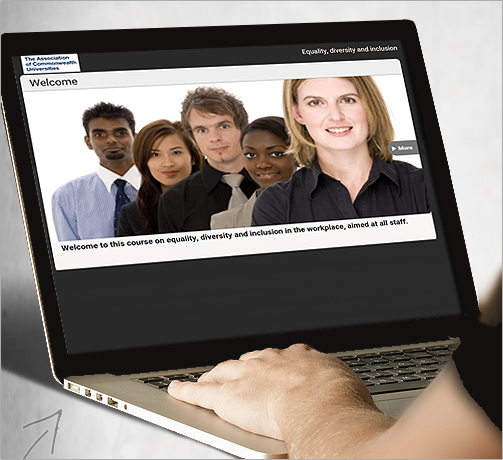 The market leader in Diversity – Equality Act 2010 compliant Our market leader, Diversity in the Workplace is Marshall E-Learning’s original e-learning course. It remains one of the most widely used courses on the subject today. Challenging unconscious bias in the US workplace We’ve adapted our popular Unconscious Bias e-learning course, Breaking Habits to enable organizations in the United States to challenge their workplace practices. 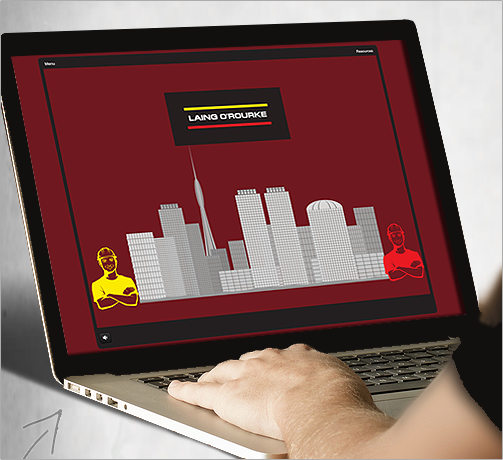 The market leader in Diversity Our market leader, Diversity in the Workplace, is Marshall E-Learning’s original e-learning course, adapted for the US market, and remains one of the most widely used courses on the subject today. Informing international students about UK cultural life & language International students play a significant role in contributing to the growth and development of UK universities. Naturally, we want to give them the best possible welcome, as well as a friendly and practical introduction to life in the UK by raising their cultural awareness.